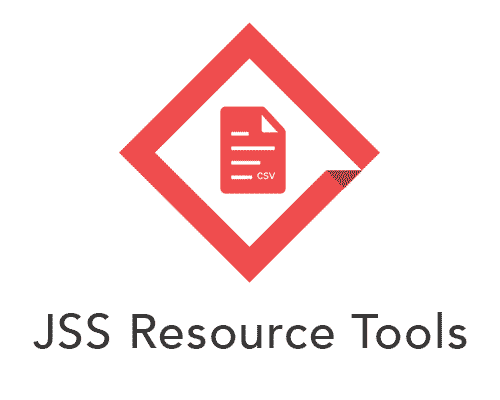 JSS Resource Tools is developed and maintained by Beyond the Box. We first developed this script to assist with large scale 1:1 Mac & iOS rollouts into schools where traditional directory user assignment was not being utilised. Through many iterations over a few years, it has helped us build and manage successful Casper and Jamf Pro deployments for our customers.